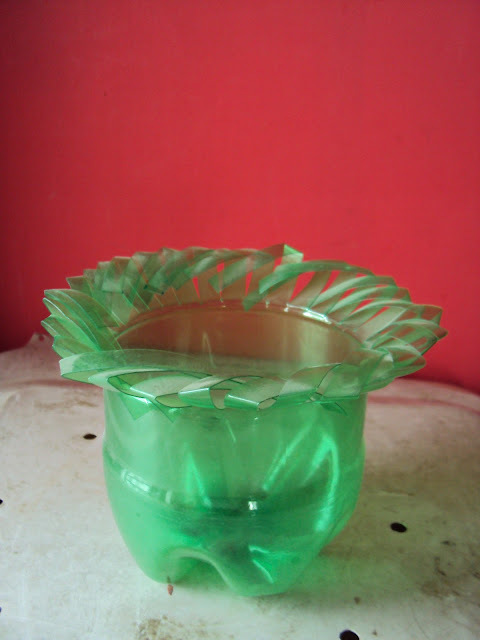 Hai friends this is my another creation and this flowers made by plastic bottles. 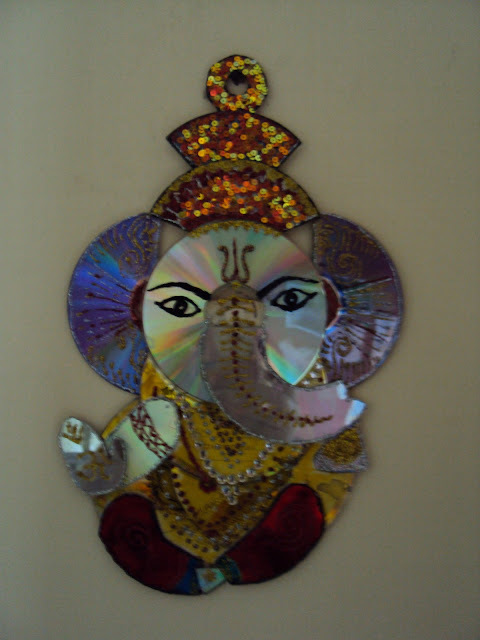 Hai friends this is my cd,s ganesh.this item is included materials are cd,s, kundans, glitters, colours,chamikeys and white stones. Hai friends this is my another creation. 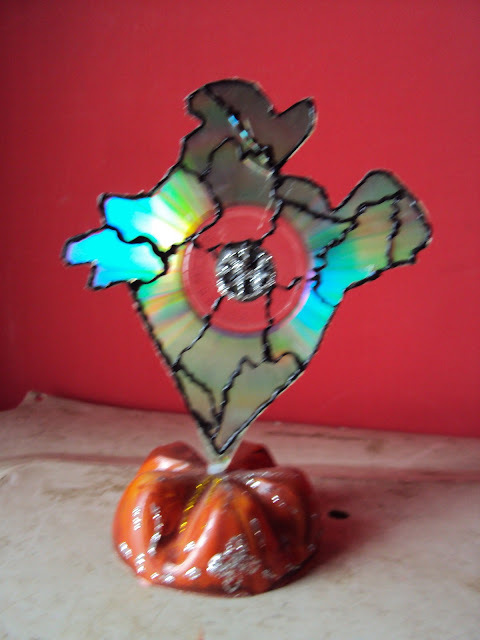 this craft used by waste cd,s. this is my india. 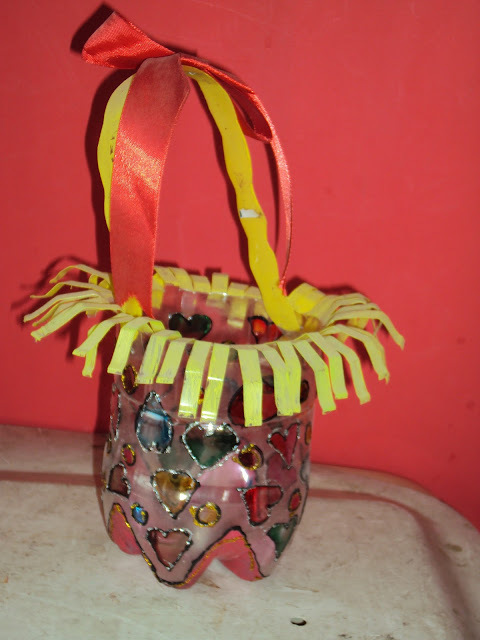 HAI this is plastic bottle basket.kids very like to this craft. This is bottle vase. this craft made by waste bottle. HAI friends this is my soap flowers.rose, lilly, jasmine. these flowers are included soap, glue, and colours. 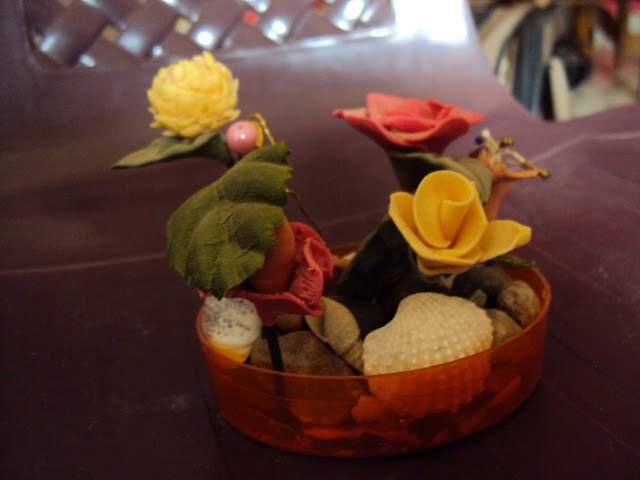 This craft using artificial leafs,sea shells and stones. HAI THIS IS MY DISCO BALL . MADE BY WASTE CD'S. THIS IS MY MOON. MADE BY CD. 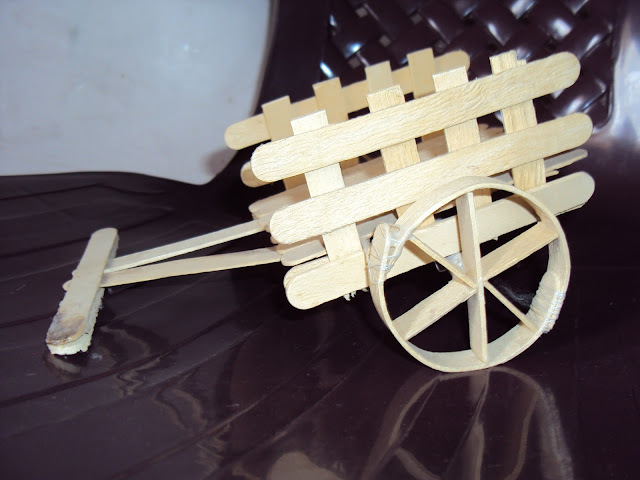 HAI THIS IS SIMPLE KIDS CRAFTS KITE. 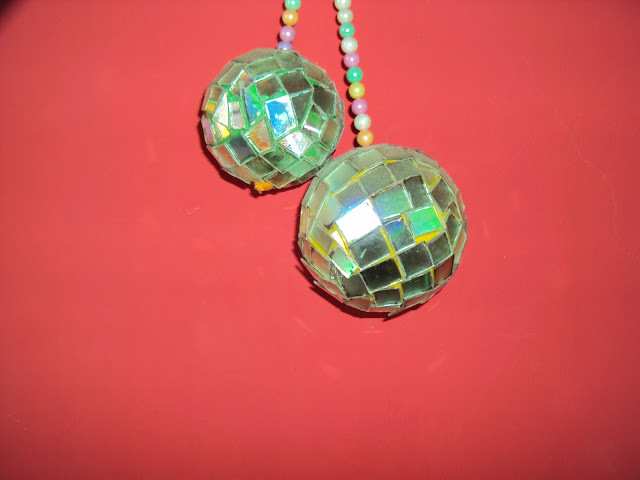 THIS IS ALSO MADE BY WASTE CD'S. HAI friends this is my another creation . this craft made by ice sticks and glue. this is buffalo cot.